This week's gambling preview focuses on the Cowboys week 11 opponent, the Atlanta Falcons. Dallas beat the now 4-5 Eagles last Sunday to improve their own record to 4-5. Atlanta lost on the road to Cleveland last week to drop their record to 4-5 on the season. It's an 8-8 league, isn't it? Dallas returns to the scene of the 2017 crime this Sunday, traveling to Atlanta where Chaz Green and Dak Prescott were destroyed almost exactly one year ago. Let's take a look at the line and the quality of these teams to see which way it could go. Cowboys +3, O/U 48 points. Dallas saved their season on the road last Sunday night, defeating the Philadelphia Eagles and getting right back in the thick of things in the NFC East race. Still, we can't simply ignore what the other 8 games of data have told us about the Cowboys and their offensive quality. The addition of Amari Cooper has clearly helped the offense, opening up the passing game a bit and allowing for Dak Prescott to have a reliable "number one" receiver. The team's results overall have been mixed the first two games of the Cooper-era, but he has been consistently good in both match-ups. Defensively the Cowboys continued to impress last week, though "cornerback opposite of Byron Jones" is quickly becoming a potential need. 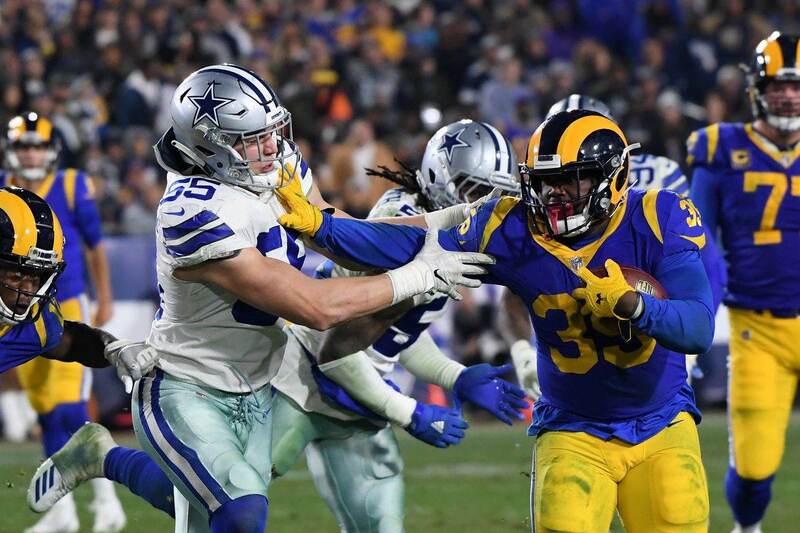 Leighton Vander Esch and Jaylon Smith stole the show last Sunday, and both the present and the future of the Cowboys' linebacking corps is strong. 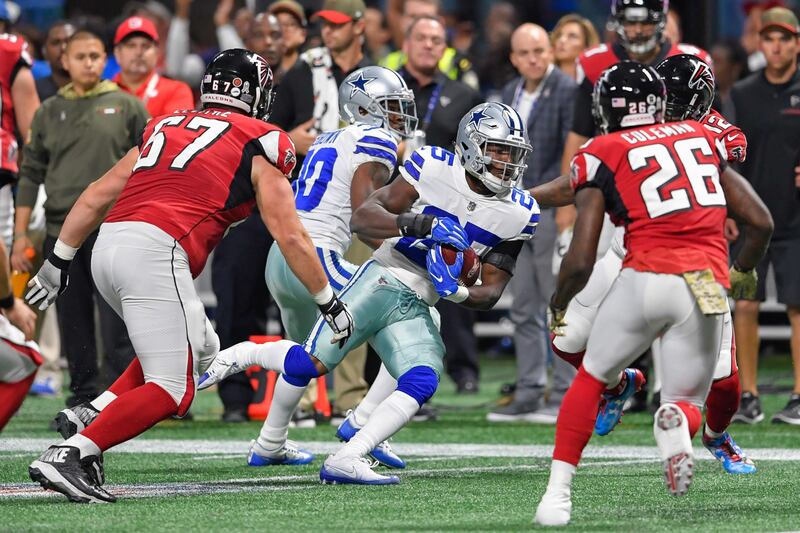 It could be argued the Cowboys have yet to see a passing attack like the one Atlanta brings, however, making Sunday a big test for them defensively. Similar to the Cowboys, Atlanta has been very much up-and-down this season. 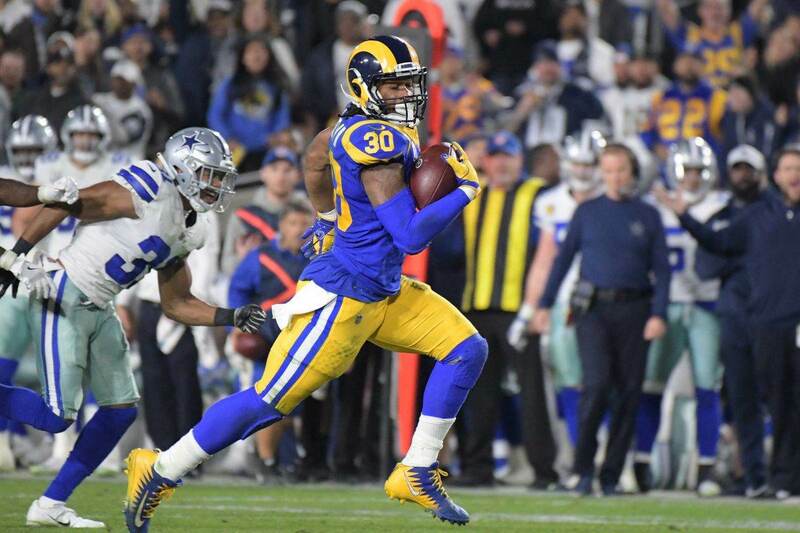 In a way, though, they are just the opposite-day Cowboys, with their offense putting up insane numbers most weeks and their banged up defense often letting them down. Though it looked like they were turning it around in recent weeks, Atlanta had probably their most disappointing loss in quite some time, losing at Cleveland to the young Browns. Still, Matt Ryan and Julio Jones lead a prolific passing attack which can strike fear in any defense. Byron Jones and company will have their hands full with the Falcons' cast of skill players on Sunday, and as usual, stopping their passing attack will all begin up front with the pass rush. Hopefully Randy Gregory can build on his week 10 performance to produce even more results this week. 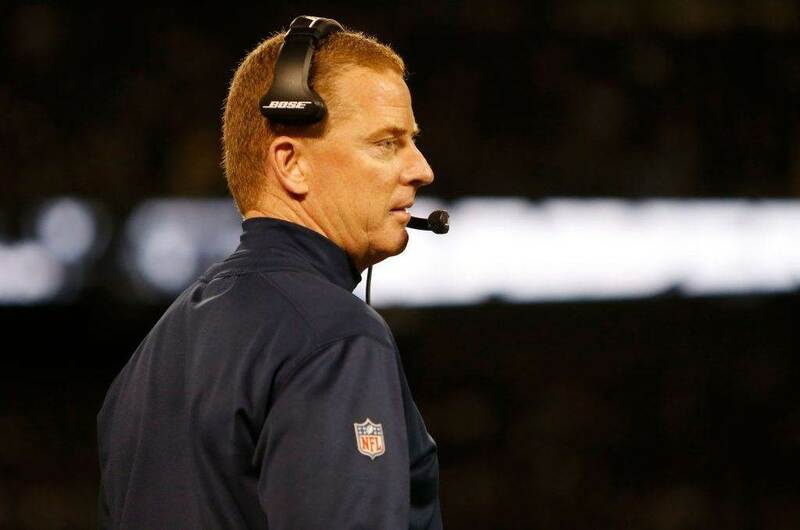 Surprisingly, the score total has now hit the over 4 of the Cowboys' last 6 games. The Cowboys are 2-5 against the spread their last 7 games against the Falcons. The Cowboys are also 2-4 against the spread their last games at Atlanta. Dallas is just 1-4 straight up on the road this season. The score total has gone over 4 of Atlanta's last 5 home games. The Falcons are just 2-5 against the spread their last 7 games. Who the hell knows, man. This team is incredibly difficult to project week to week, probably about as volatile as they've been since all those 8-8 seasons. This line started at Cowboys +4.5 and has since moved down to just +3, meaning they are valued as a pick 'em on a neutral field. Given how inconsistent, yet talented, both teams are this line feels exactly right. I'll take the Cowboys and the points because why not? I expect this to be a tight game throughout, and could come down to the kicking game in the fourth quarter.